Soweto-based artist Kgaugelo Rakgwale’s striking black and white photographs take a look at religious and cultural identities in South Africa. Chaze Matakala speaks to Koleka Putuma, author of Collective Amnesia, who provides us with a poetic offering to soothe the inability to speak about memory. 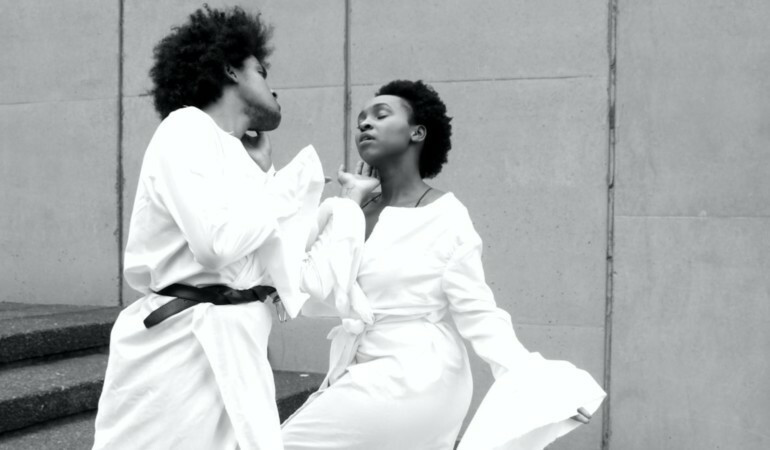 We had a quick WhatApp convo with four distinct, talented and fearless artists, who are presenting work at this year’s Cape Town Fringe Festival. 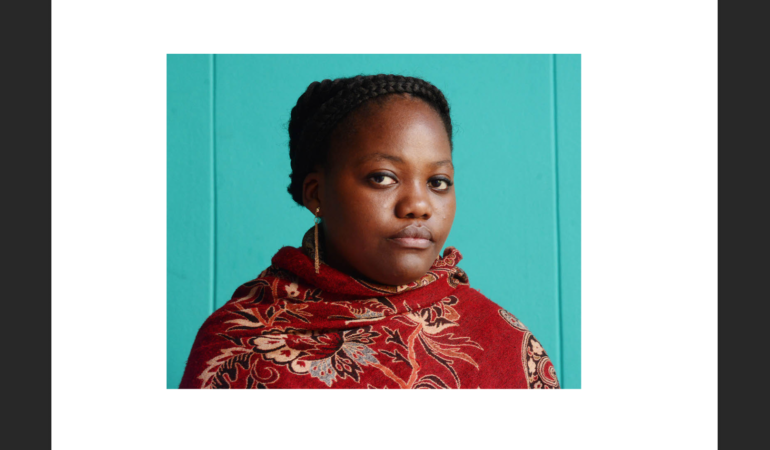 Get to know the creative womxn who’ll be speaking at the 10and5 X conference on 13 August, 2016.